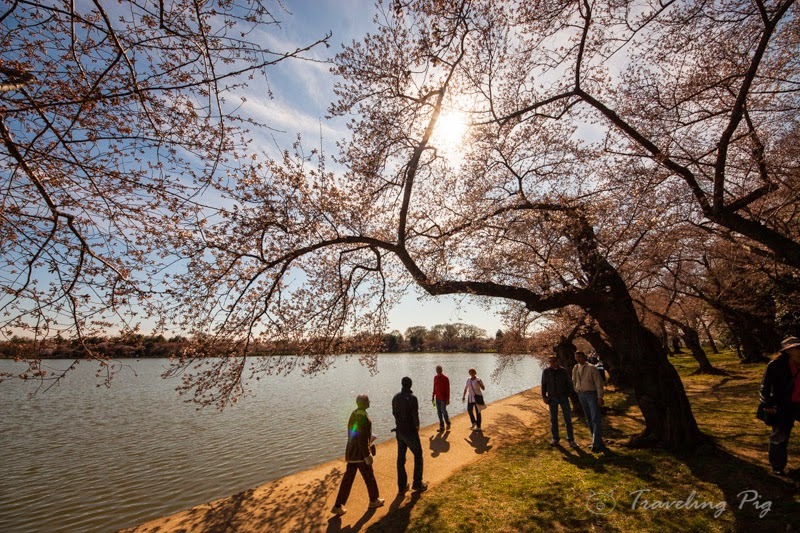 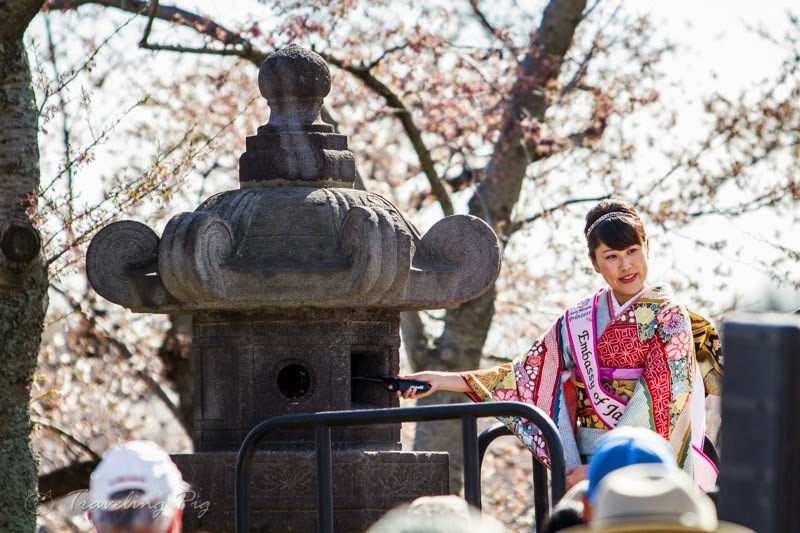 While the cherry blossoms themselves can be very unpredictable (blooming anywhere from early March to late April depending on weather), the National Cherry Blossom Festival takes place each year during the first two weeks of April. 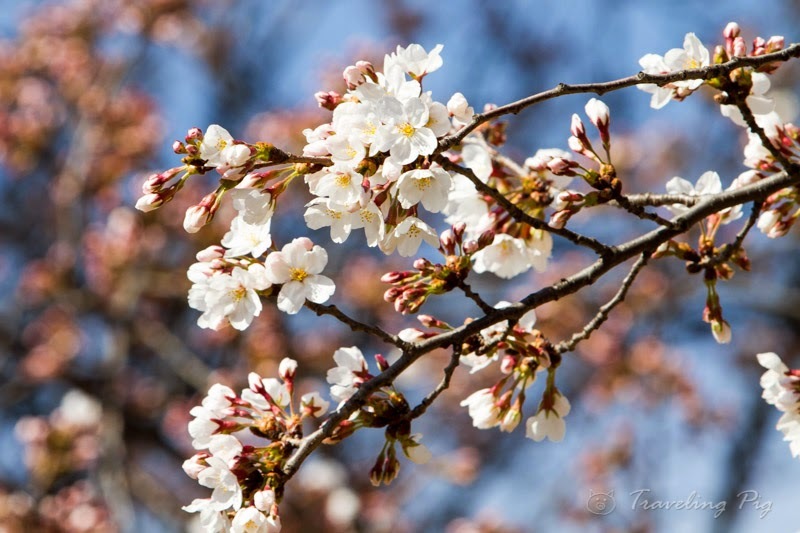 the earliest cherry trees from Japan were planted. 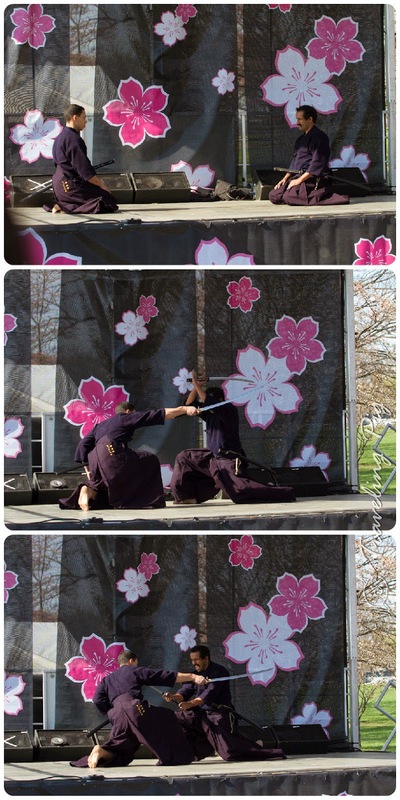 There are also various concerts and exhibitions during the festival such as this kenjutsu demonstration below. 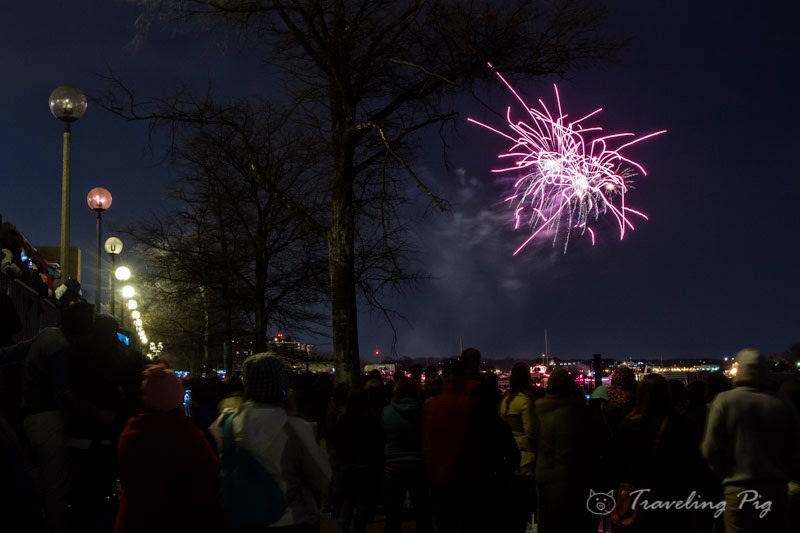 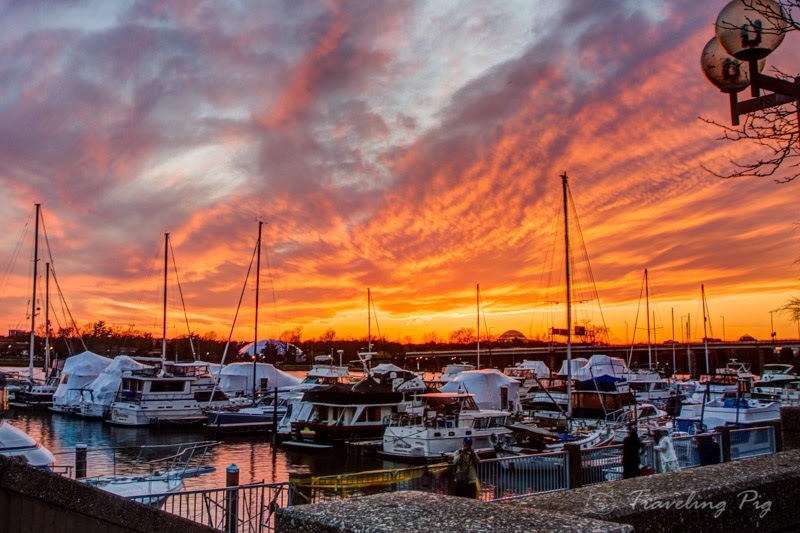 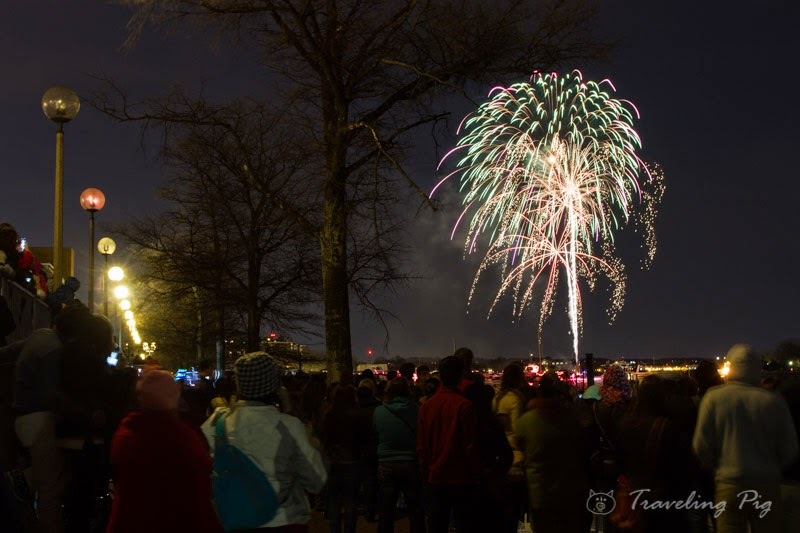 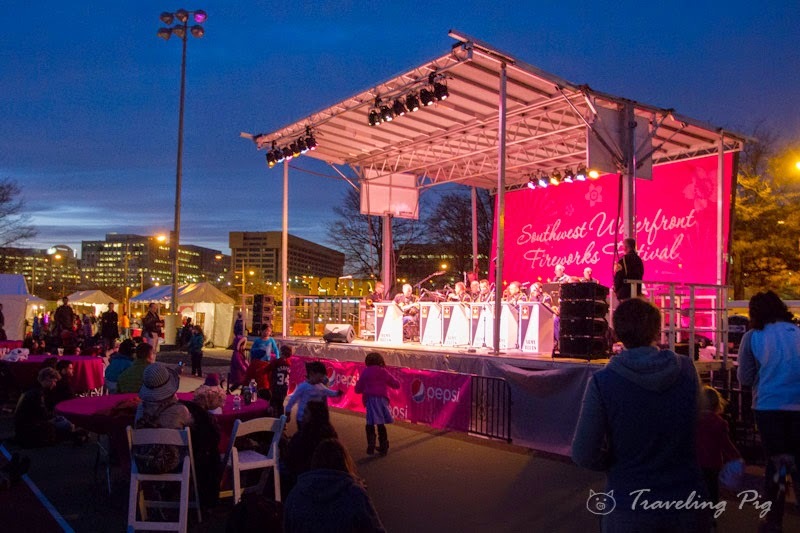 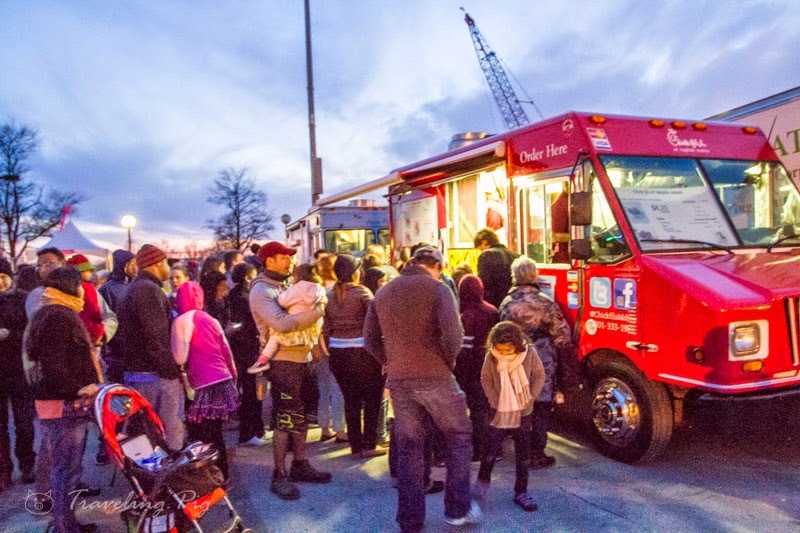 The Southwest Waterfront Fireworks Festival is a an outdoor festival featuring music, food and various merchandise vendors around the Waterfront area in Southwest DC, concluding with fireworks at night.